The reason for this trip was quite prosaical. Arthritis in my ankle became worse and I cannot walk without stick. So I have to use my proven medicine - going on a trip. By the way, I recently found scientific explanation for this phenomenon in this article http://www.bbc.com/news/health-43308729 Summary of this article is this: "Being sedentary goes against evolution because humans are designed to be physically active". 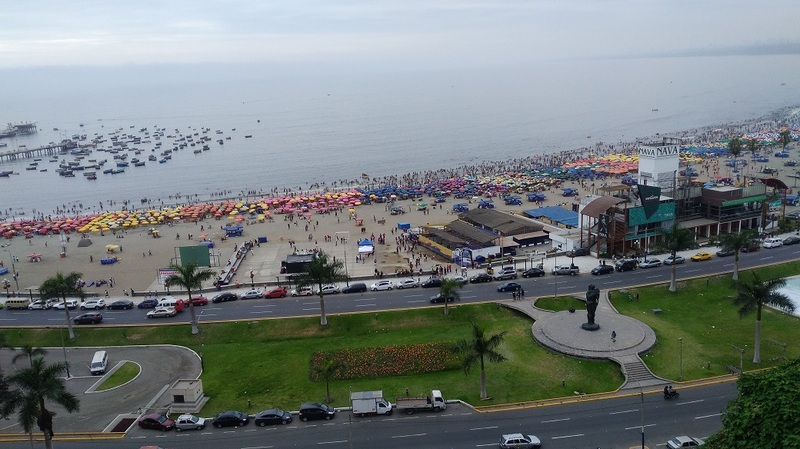 I started my trip in Lima, Peru. 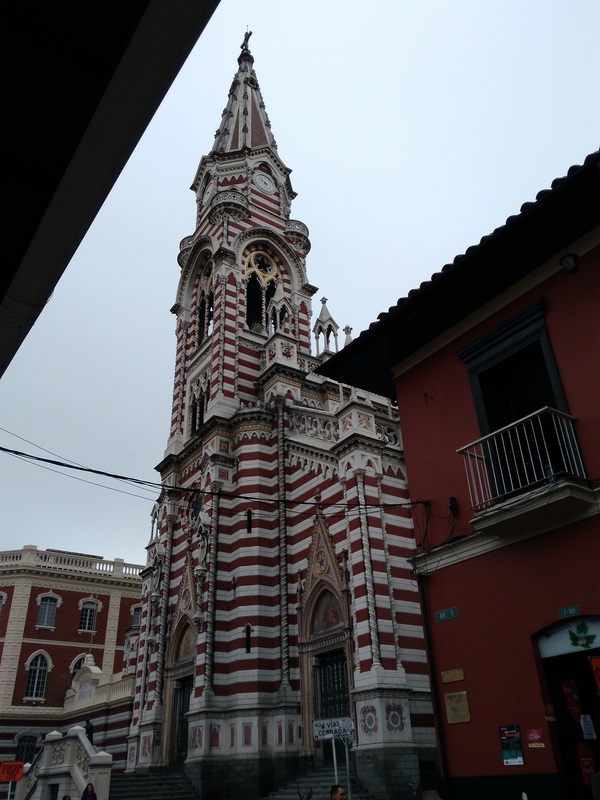 After Peru I went through Ecuador and finished in Bogota, Colombia. 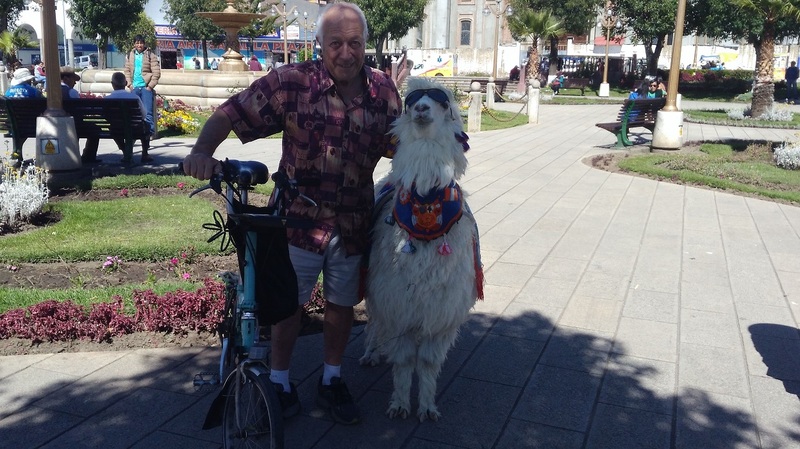 It was my forth trip to Lima. And every time I visit Lima I have better impression of the city. Many streets are pedestrianised and lots of new bike paths implemented. 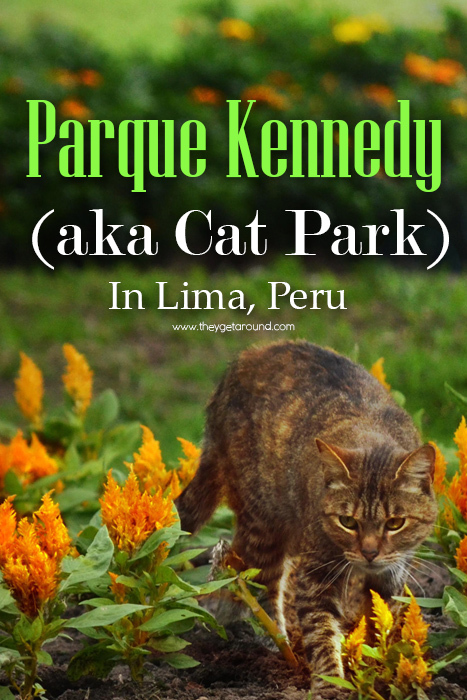 I stayed in Flying Dog hostel next to parque Kennedy, popular park in center of the city in which Limenos peacefully coexist with thousands of cats. After Lima I went to Huaraz, highest mountain range in the world outside the Himalayas. 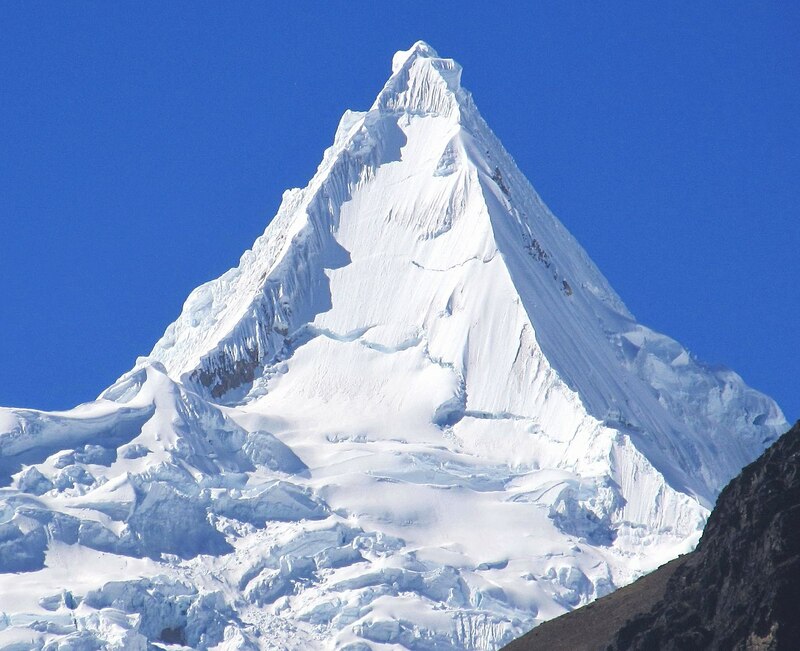 Here in Cordillera Blanca range the most beautiful mountain is located. It's called Alpamayo. I would die to see Alpamayo, but in order to see it you have to walk 3 days on the mountain path, which is unfortunately not bikeable. 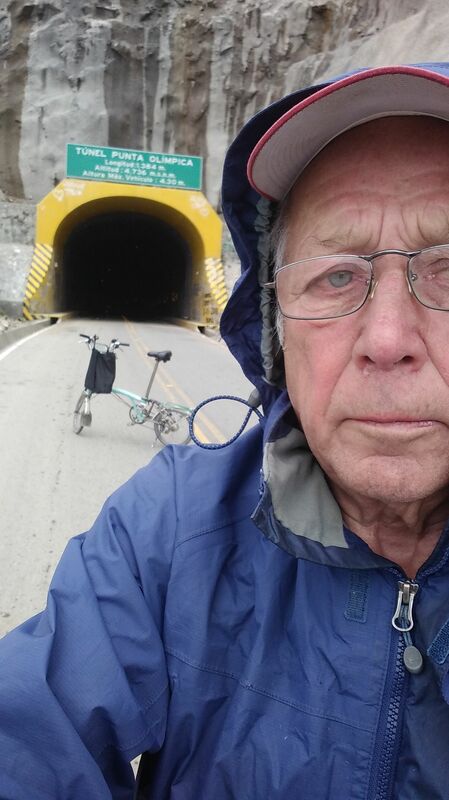 So for compensation I took a taxi to mountain pass at tunnel punta Olimpica 4738 meters and rode bike down to Huaraz. For comparison highest point of Europe, Mont Blanc is only 63 meters higher. It was cold and rainy and windy. My fingers and toes got numb, but I rode down, like robot, and eventually got to a warmer place, at 2000 meters below. From Huaraz I went to Trujillo to see largest adobe city in the world - Chan Chan, built around 1300. Not much of it is left. 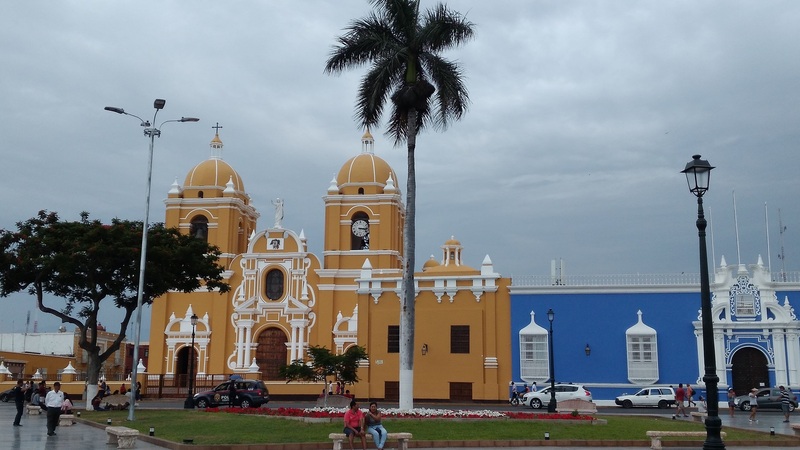 But 18 century Trujillo cathedral on plaza de Armas is very nice, see picture. From Trujillo I went to Vilcabamba, Ecuador. Vilcabamba is one of the healthiest places in the world to live. 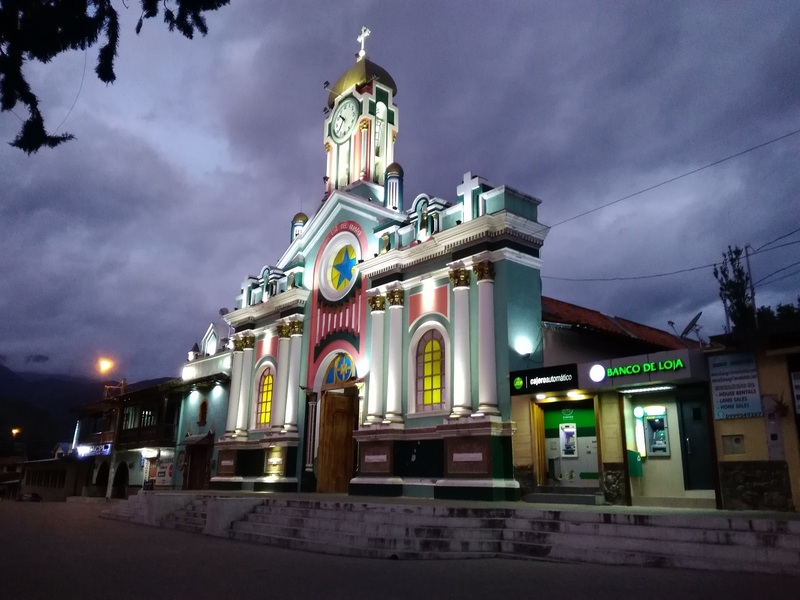 It is located near the equator but at altitude 1500 meters, so temperature mostly in the range of 20 to 25 C. The valley of Vilcabamba is often referred to as the "Valley of Longevity" That's because people here routinely live into their 90s and 100s. Right after I exit bus, I felt mellowness in the air of this small town sitting in a valley and surrounded by picturesque mountains. 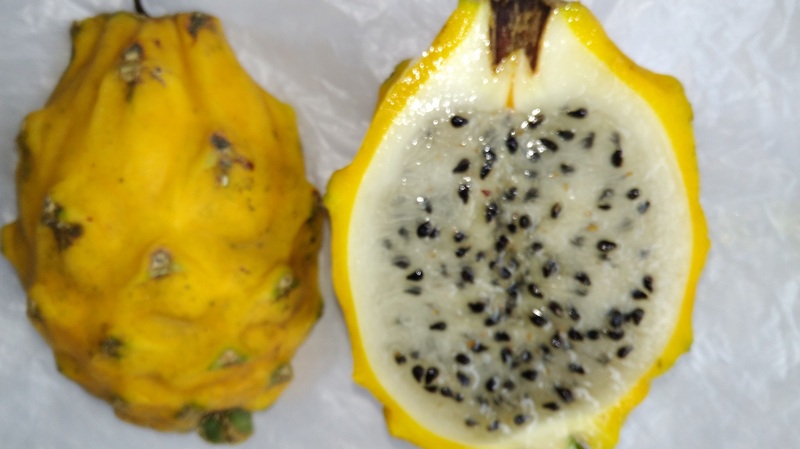 From Vilcabamba I went to Cuenca and then to Banos. I was in Banos 16 years ago. Then it was nice backpackers hideout, now it is booming center of tourist industry with tons of tourist agencies, internet cafes, hotels and hostels, which were mostly empty. I am afraid the same fate is waiting for Vilcabamba. Next was Quito. 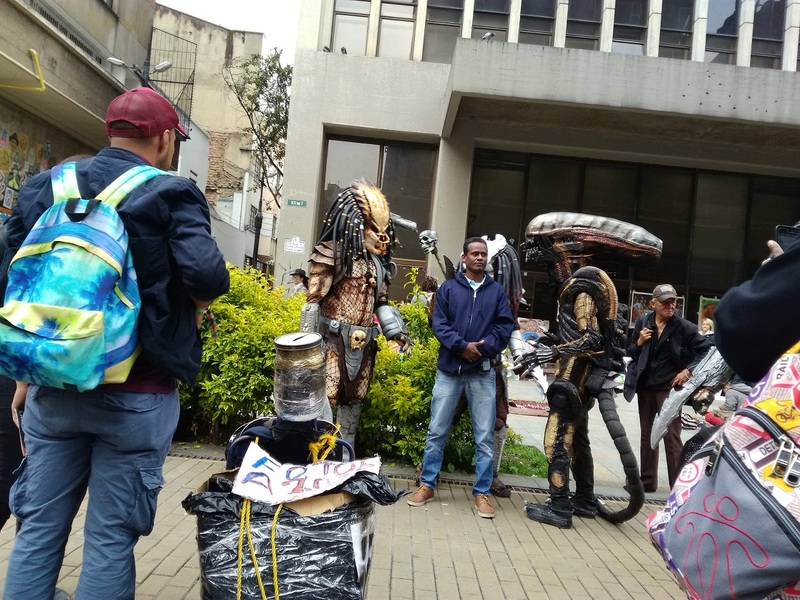 Unlike two other capitols in my trip, Quito left me with a mostly negative impression. The city was tremendously enlarged from my last visit and suffocated in narrow river valley in which it is located. 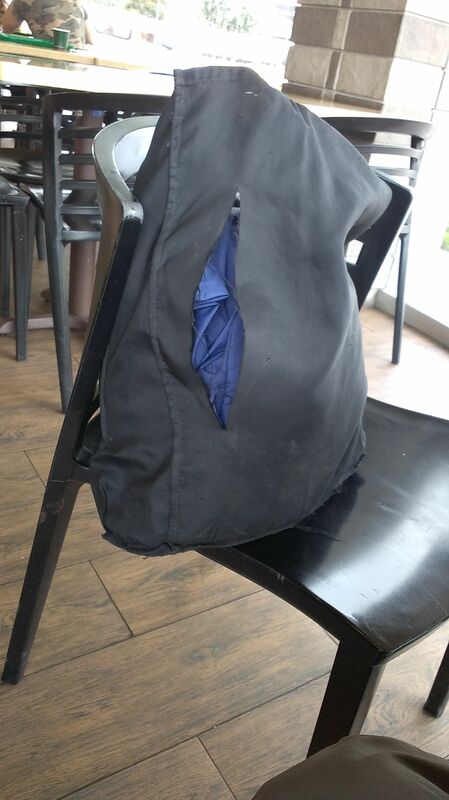 One day when I returned to my hostel, I discovered that my bag was slashed and pilfered, while I was riding metro. Road from Quito to Bogota on Pan Americana highway was long, but very picturesque. Bus was not full and I as usual took a seat in the back, where there were no other passengers. I put my drinks and food on next seat and enjoyed tremendous landscape behind windows: craggy mountains, deep valley, snowy slopes. I tell you, the best way to see S America is from bus on Pan American Hwy. Bogota use to be a place with a not very good reputation. Not anymore. And its all thanks to one person - major of Bogota, Enrique Penalosa. He came up with car-free idea about 20 years ago. Now many streets and plazas in Bogota are pedestrian only. City is crisscrossed by many bike paths. Main street is closed for traffic in weekends. Bogot? 's model has inspired several cities to follow suit: New York, Ottawa, El Paso, Lima. It is not just about bikes. In Bogot?, dancers, aerobic exercisers and skaters are common along a route that Mr. Penalosa calls a "paved beach." I have something in common with Mr. Penelosa. 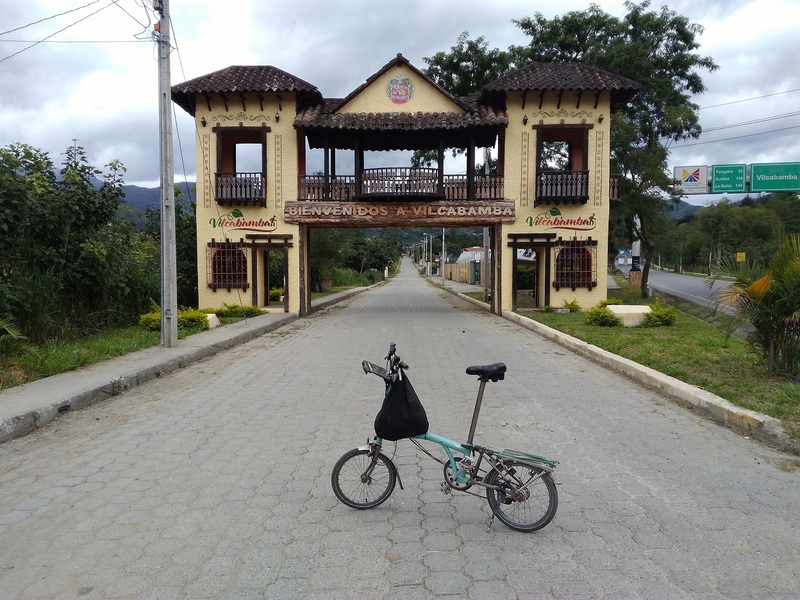 I was robbed in Cartagena in 2010 riding bike on the road to mountain La Popa http://foldabiketravel.com/Amazon.html He was robbed riding bike on the same place one year before.